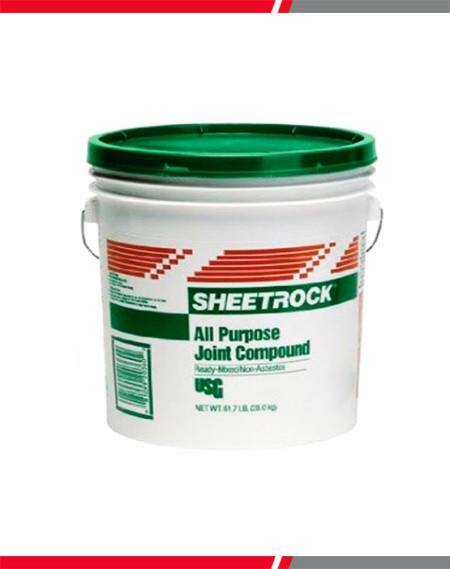 SHEETROCK Brand All-Purpose 5 Gal. 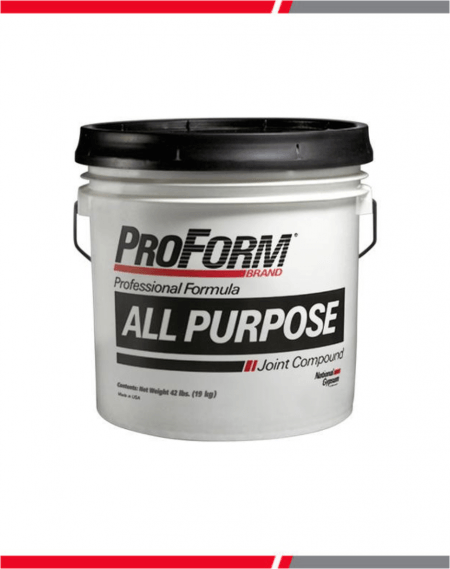 Joint Compound combines single-package convenience with good taping and topping performance. 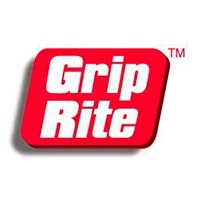 This compound features great open time and cold bond, and has smooth and slick properties. 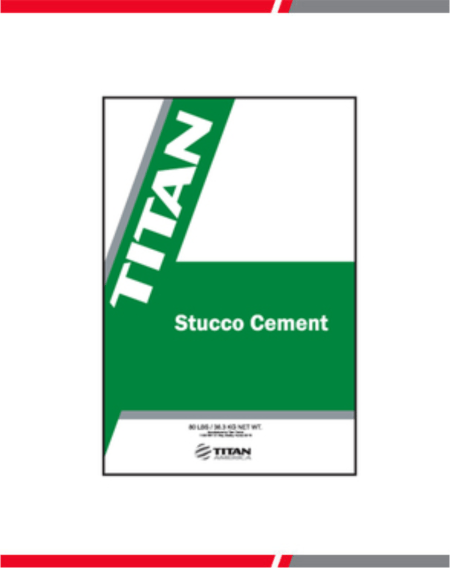 Ideal for embedding paper joint tape, finishing gypsum panel's joints, hand applying simple textures and skim coating gypsum panel surfaces. 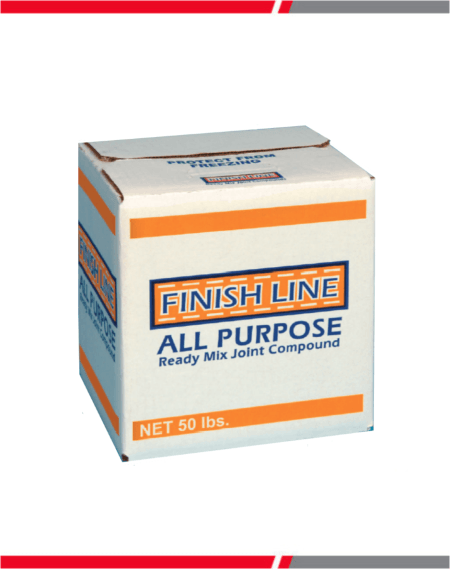 Pre-mixed compound for minimal mixing, thinning, and retempering. 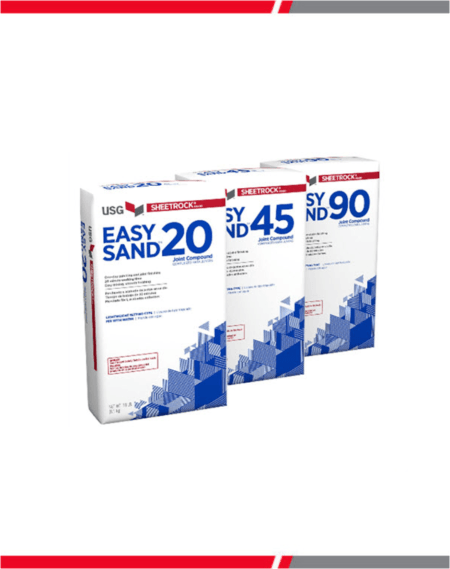 • Excellent for embedding paper joint tape. 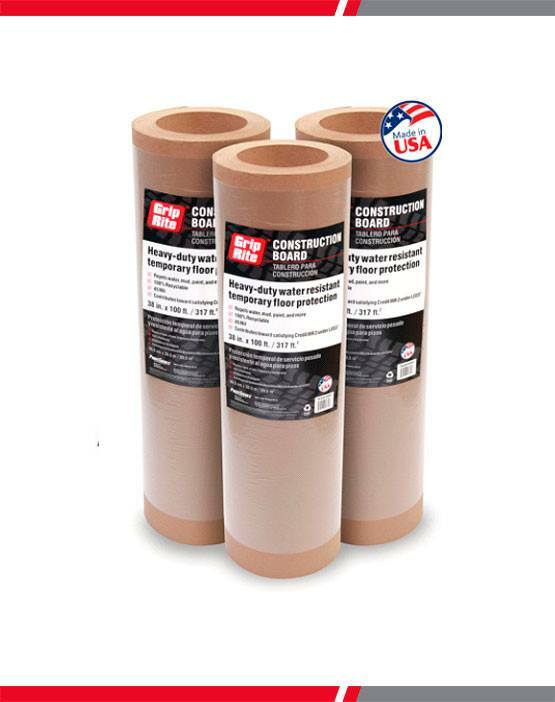 • For best performance, use with USG SHEETROCK Brand paper joint tape.